Buy more and save up to 29% off the base price! 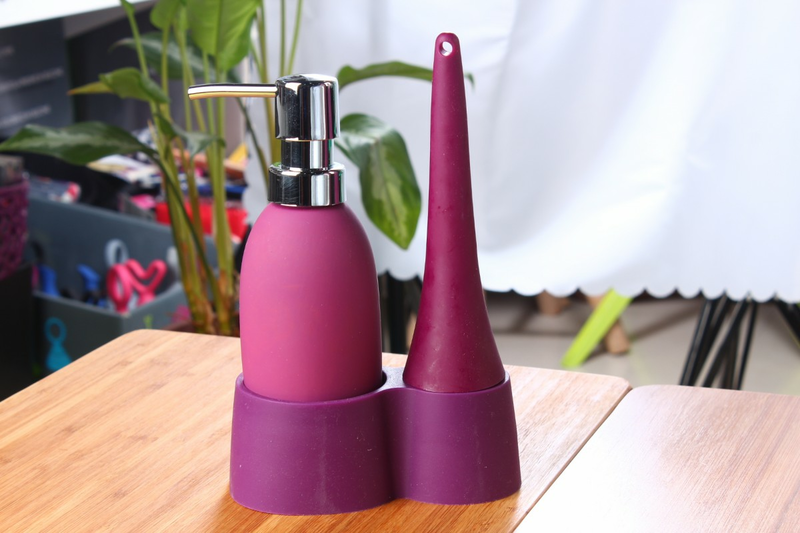 This 3-in-1 soap dispenser, brush and caddy completes any kitchen or bathroom. Rubberized coating keeps your dispenser free from stains. Refills and cleaning are a quick task with the easy-to-open spout. Make any cleaning task quick and simple with the firm bristles of the included cleaning brush. Keep your dishes, pots and pans looking as good as new.